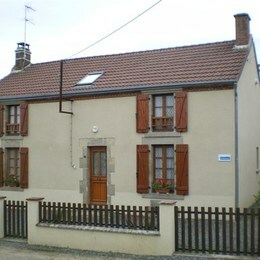 Renovated traditional house with garden. 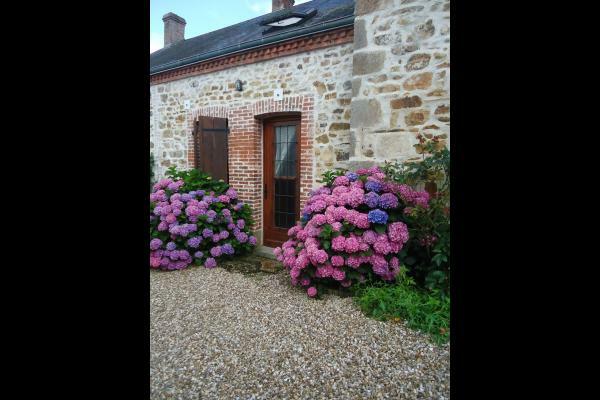 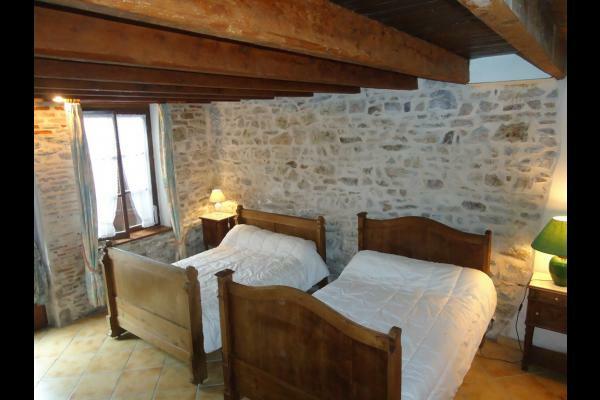 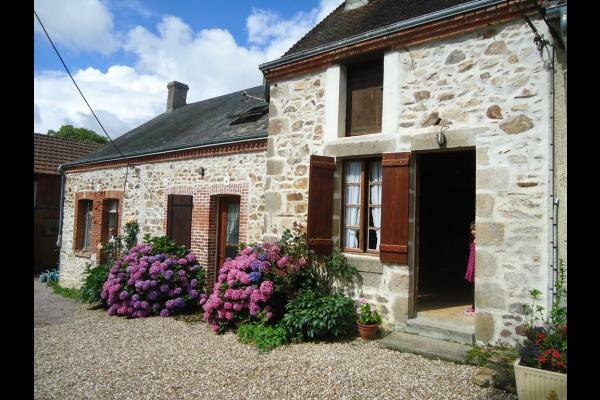 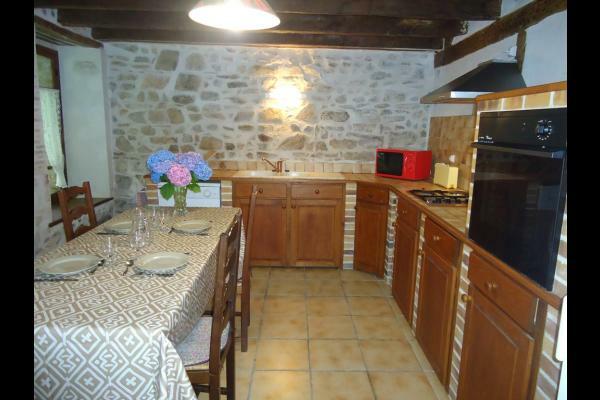 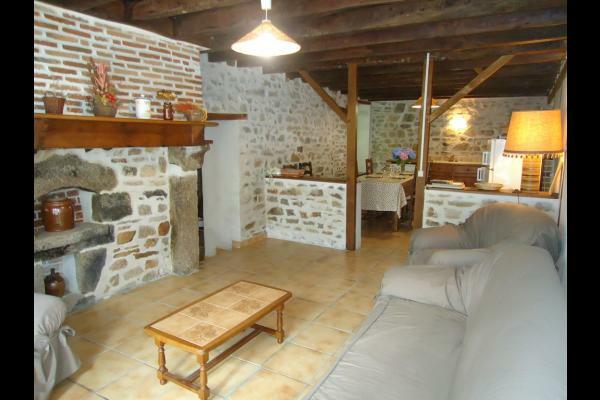 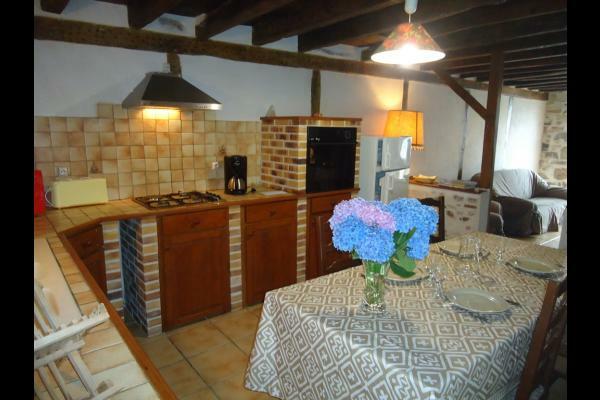 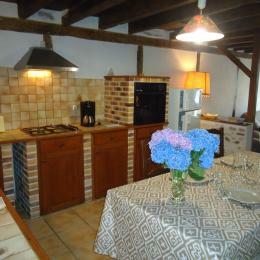 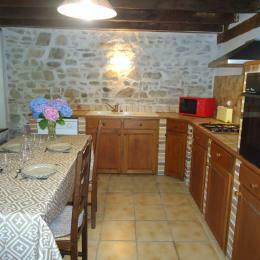 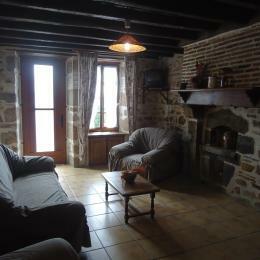 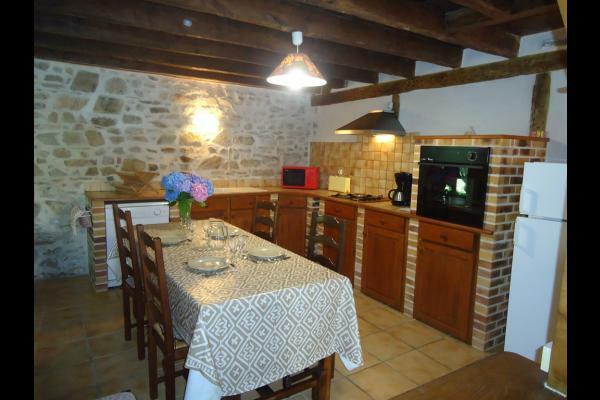 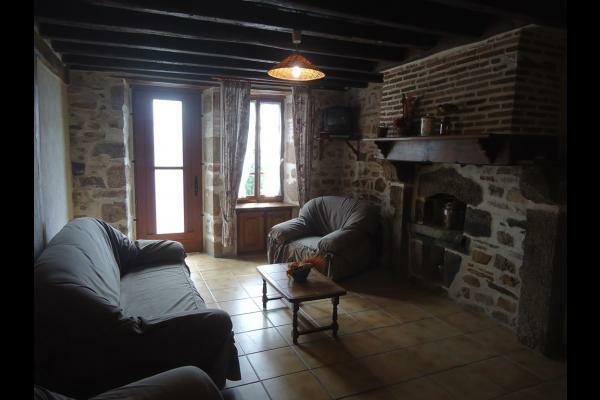 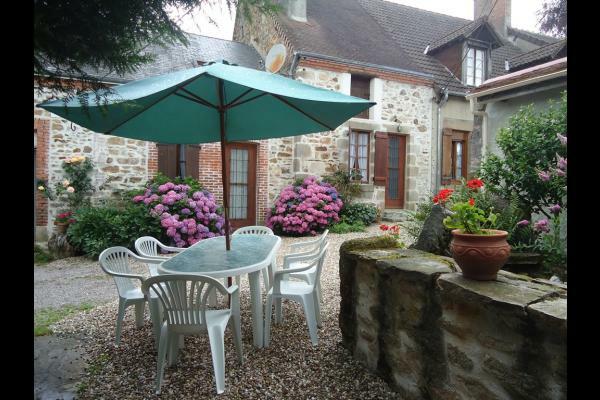 Semi-detached house on 2 levels in the hamlet. 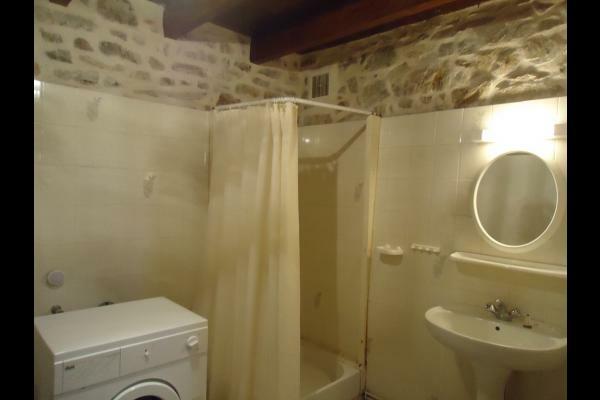 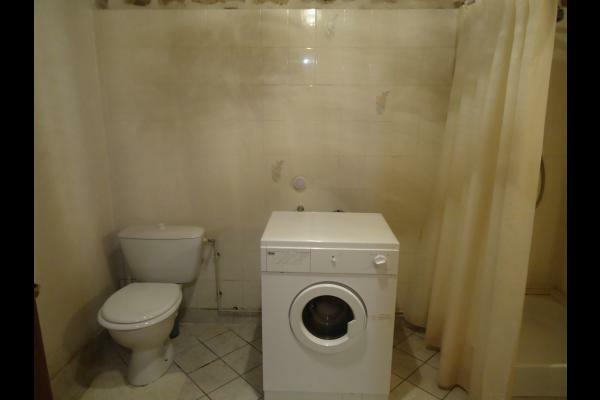 Ground floor : sitting room and american kitchen, 1 bedroom (2 beds 35"), shower room, WC. 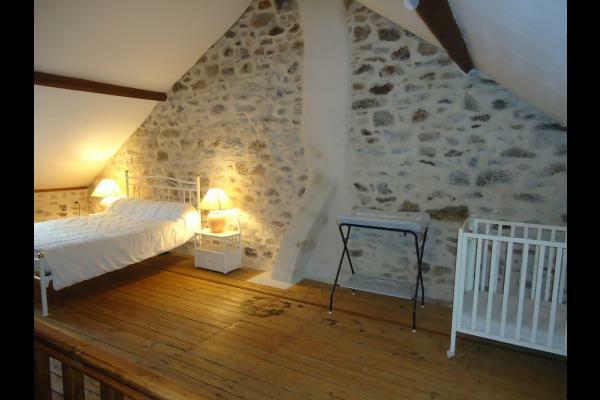 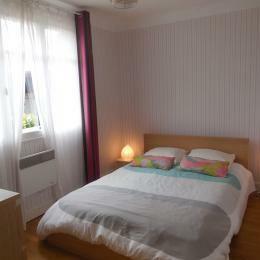 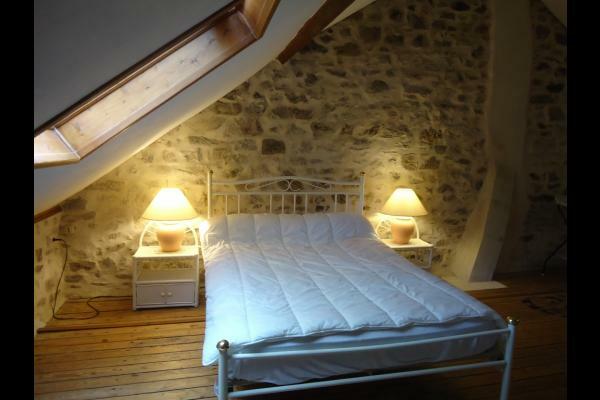 1st floor : large bedroom in the attic (1 bed 55"). 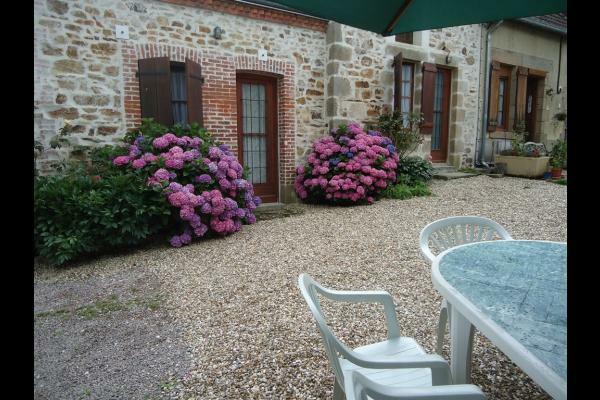 Private garden with garden furniture.